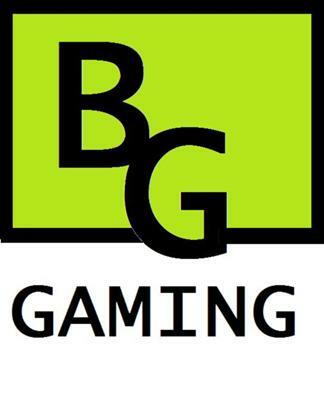 We are an online game store selling games for PC and console (Playstation, Xbox, and Nintendo). Nintendo Wii and Xbox consoles and accessories are available. Magic the Gathering singles are also in stock!